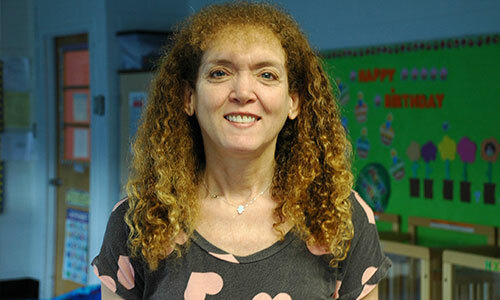 I have been working with preschool children for 35 years. I helped open the KI Infant Center 9 years ago and recently received my CDA from Manor University. I am married and have 1 daughter who is a KI preschool graduate. I love my family and I love my babies!